MTSU is accepting applications for a student advising position on its Board of Trustees, the new governing body of the university. The applications are due by 4 p.m. on Feb. 12. 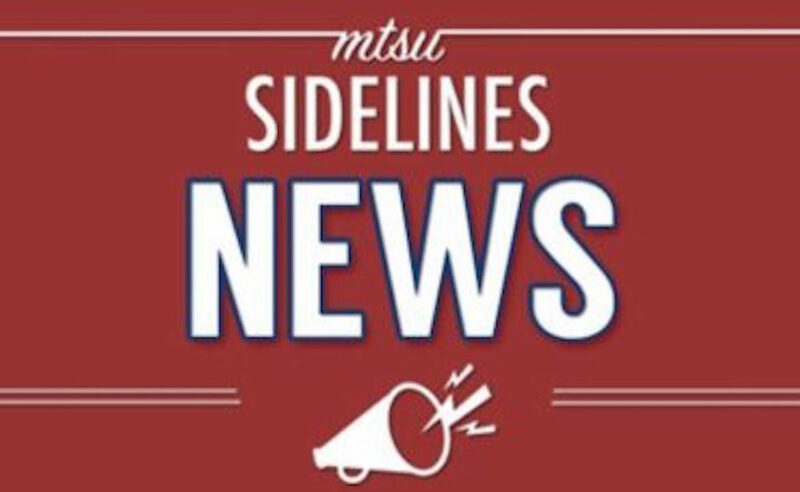 “This non-voting position on the Board requires that you have a record of being an outstanding student role model, excel academically and are passionate about MTSU’s success,” said MTSU Student Government Association President Madison Tracy in a recent press release. However, SGA officers, senators and Freshman Council members will not be considered for this position. According to Tracy, the student chosen to fill this position will take part in important decisions concerning MTSU students, staff and community members. 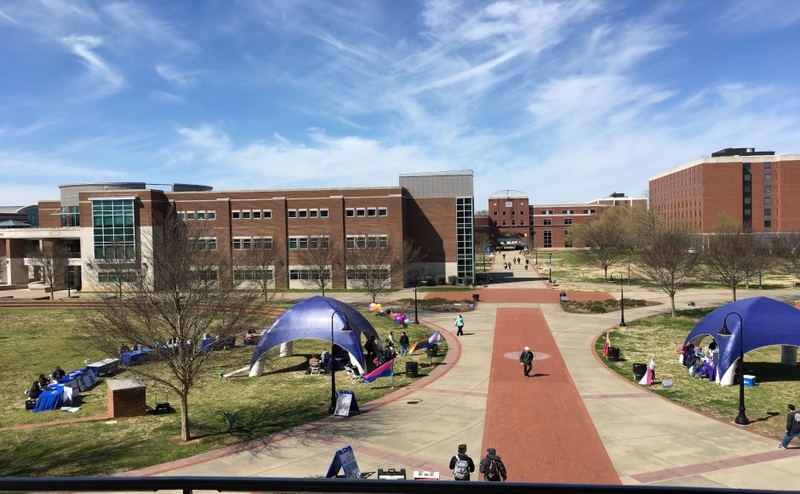 Students applying for the position must have completed at least 40 undergraduate hours at MTSU and have a cumulative grade point average of 3.0. They must be a full-time student available to serve on the Board of Trustees from spring of 2017 through spring of 2018 and attend meetings that may occur over academic breaks. 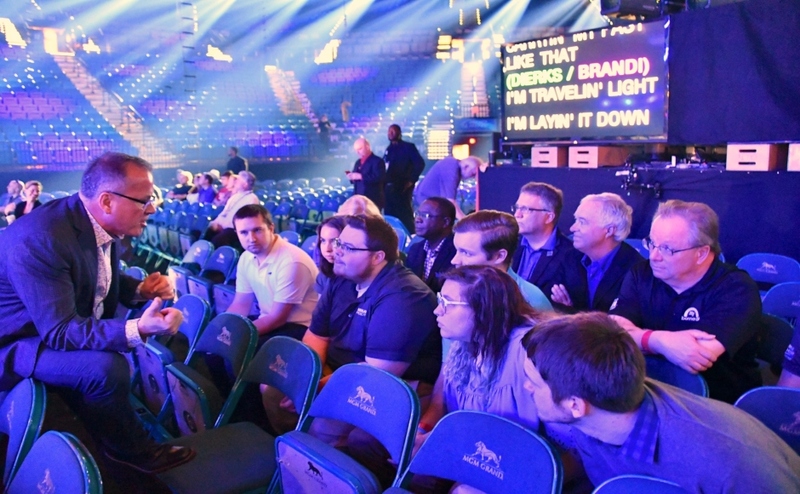 The board will consist of eight voting members appointed by Governor Bill Haslam last October, one voting faculty representative elected by the University Faculty Senate and one non-voting student representative chosen through an application and interview process. The board was created by the passage of the FOCUS Act in the Tennessee General Assembly, which allowed MTSU, along with five other state schools, to separate from the Tennessee Board of Regents and form their own governing bodies. For students interested in applying, visit here.